Metuchen, NJ Horse Trough next on Robinson’s Restoration Docket! 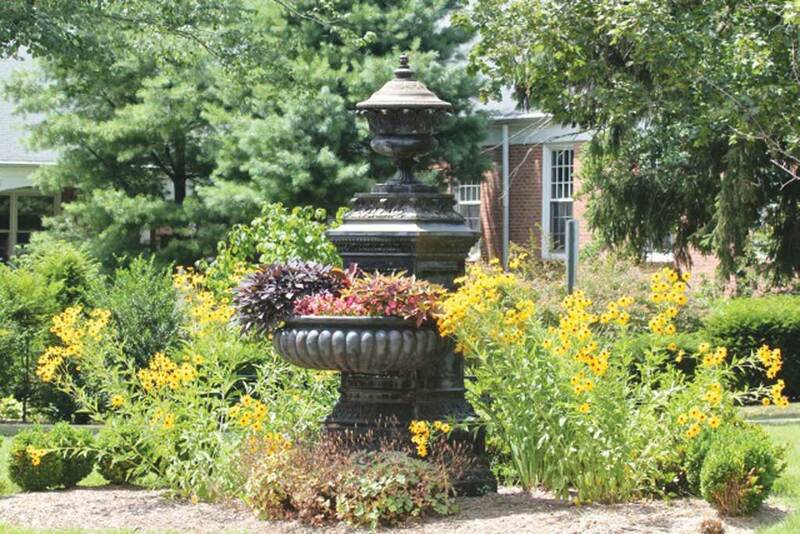 A historic cast iron horse trough in Metuchen, NJ will be restored in Alexander City, AL at our facility. The piece is over 100 years old and has been in need of face list for some time. Luckily, concerned and devoted community members got together and began a fund raising campaign.